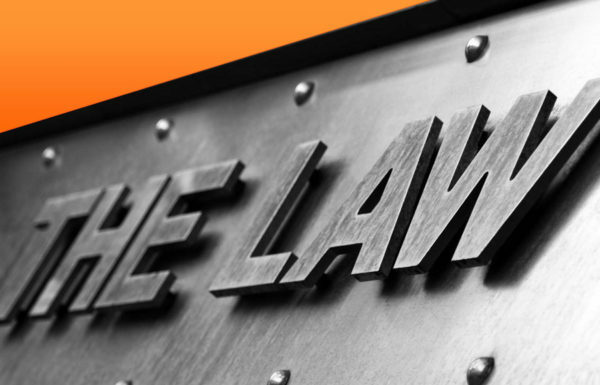 Attorney Kaiser concentrates his practice on personal injury and criminal defense law. He has tried hundred’s of criminal and civil jury trials. He has won millions of dollars in verdicts and settlements. Attorney Kaiser prides himself on being available for his clients 24/7 and routinely meets with clients on weekends and after their work day. When you call Attorney Kaiser at 724-425-1110, he will answer the phone personally! With a reputation as a hard-hitting and aggressive lawyer, Attorney Kaiser will not hesitate to fight for your rights and defend your case to the end. In personal injury actions, Attorney Kaiser works hard to resolve your case in an expeditious manner, while trying to obtain the maximum dollar amount for his clients. He has achieved countless successful outcomes for past clients and puts his full effort into every case he takes on. Clients can rest easier knowing that Attorney Kaiser will be prepared, available to answers any questions you may have and litigate your case to a successful resolution. Please fill in the following contact form.